To support the implementation of CTA’s flagship project for the Caribbean, this report is aimed at developing capacity-building efforts for specific groups of farmers engaging in specific production activities in priority value chains so they may improve their access to key markets. 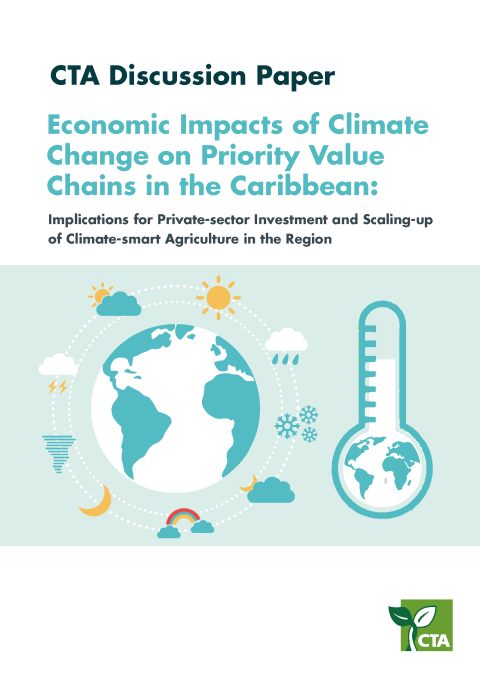 This report focuses on the threats climate change poses to the production of two priority value chains in the Caribbean – fruit and vegetables, and roots and tubers. These two value chains are very important in terms of sustaining household food security and reducing poverty throughout the region, and provide an important source of income for thousands of smallholder and medium-scale farmers and their families. Any significant fallout in the production of either fruits and vegetables or roots and tubers could therefore stem, if not reverse, past efforts in reducing poverty in the region. the development of targeted training and curriculum development, in particular, and scaling-up of climate-resilient solutions for fruit and vegetable and root and tuber value chains in general in the Caribbean. Considerable scientific evidence indicates that the Caribbean is already experiencing a changing climate regime. Since the 1950s the region’s climate has gotten progressively warmer, with a marked increase in the number of very hot days and very hot nights across the Caribbean Basin. There is a general consensus within the regional climate science community that the regional climate will get progressively warmer and drier over the course of this century. In addition to these trends, there has been a marked increase in hurricane and tropical storm activities in the region since the mid-1990s, which may be linked to longer term anthropogenic climate change. 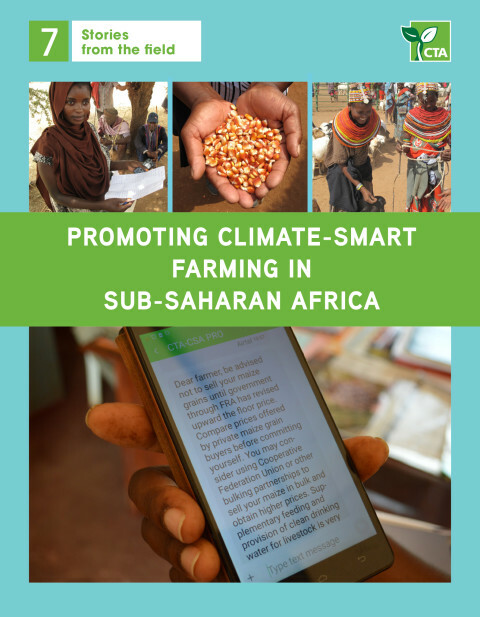 This report demonstrates that any significant fluctuations in the region’s climate (especially in terms of mean surface temperature and rainfall) will have significant adverse effects on the region’s agriculture sector and the millions of people who rely on the sector for a living. Predicted shortages in available water resources across the majority of the Caribbean and increases in evapotranspiration will present a direct challenge for the open-field rain-fed cropping systems that dominate the region’s agricultural landscape. Added to this are the impending threats that extreme weather events, such as hurricanes, pose to agricultural production and farming infrastructure. The root and tuber and fruit and vegetable value chains were found to be particularly susceptible to climatic shocks given these sub-sectors’ sensitivity and exposure to a range of climate-related hazards. The impact of recent hurricanes, floods and droughts has illustrated this. 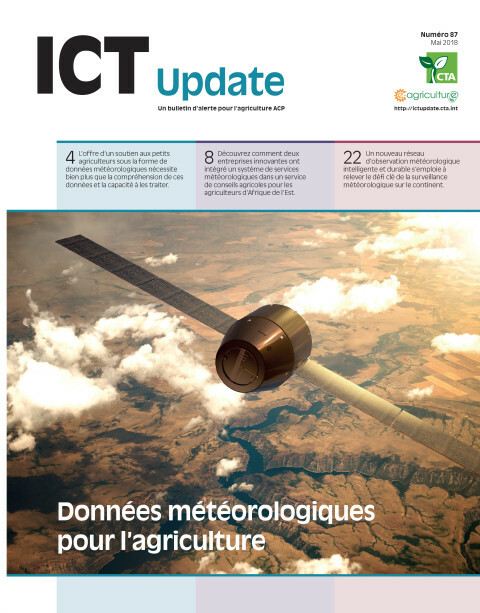 Added to this, the projected long-term changes in temperature and rainfall are likely to have a negative effect on regional agricultural production if measures are not put in place soon. 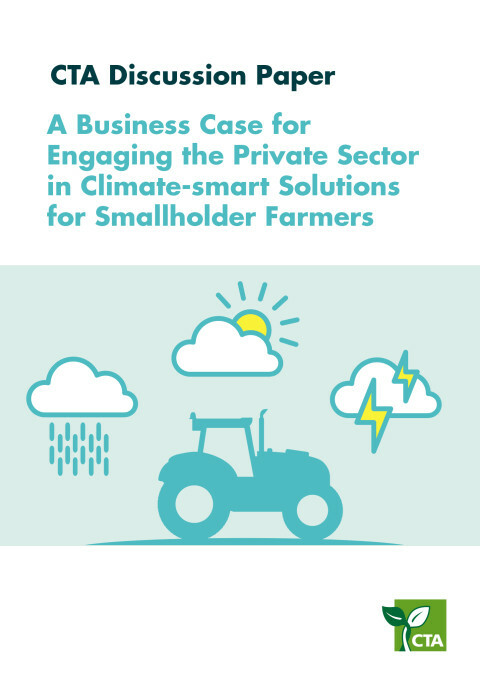 This report highlights that changes in the region’s climate will affect various groups of value-chain actors more than others. The large differences in vulnerability seem to be a function of an individual’s position along the value chain (which, to some extent, determines their degree of exposure to climate-related effects), compounded by wider societal, cultural, agronomic and economic factors, such as gender, poor farming practices, limited access to climate-smart solutions and technologies, and disparities in wealth. Caribbean farmers are among the agricultural value-chain actors who are most vulnerable to climate-related effects given the nature of their farming systems and the socio-economic landscape in which they operate. The bulk of farmers in the Caribbean operate on small (sometimes fragmented) farm holdings and cropping systems are normally labour intensive and rain-fed. Additionally, many of these farmers operate with limited access to extension support services and financial assistance. As the climate becomes less predictable, these vulnerabilities are going to become more pronounced. Other value-chain actors, such as traders, distributors and agro-processors, are also vulnerable. In general, any disruption in local food production will result in the loss of income for farmers and other value-chain actors, and lead to an increase in food prices in the domestic markets, which poses a threat to regional food security. In terms of policy, there is a wide array of past and ongoing regional policies and programmes that have direct linkages with agriculture and will likewise be influential in boosting the sector’s capacity to mitigate and adapt to future climate change. Despite the strides made, asymmetries still exist among countries in terms of national, institutional and human capacities. One of the biggest challenges is the absence of accurate and up-to-date data on climate-related effects and sector-specific vulnerabilities. This report highlights a number of funding sources available for climate change-related activities in the regional agriculture sector. A significant portion of these funds are available through multilateral financing mechanisms. With key institutions such as the Caribbean Community Climate Change Centre (CCCCC) and the Caribbean Development Bank (CDB) gaining accreditation with the Green Climate Fund, the region is now in a better position to increase its share of available global climate financing. Utilising climate finance effectively, however, requires strong regional and national institutions capable of efficiently deploying money and overseeing the implementation of high-impact initiatives. There is also a need to tap into other financial resources. The forging of bilateral agreements could provide useful assistance, for instance. A lot of opportunities for private-sector financing are available, including contributions from the regional business community and a number of international philanthropic organisations. The final objective of this report was to identify the likely implications of the findings for the scaling-up of climate-adaptation solutions for the two regional priority value chains. Essentially, agricultural value-chain actors in the Caribbean face an uncertain future typified by heightened climatic risks. There is therefore an urgent need to identify and address the underlying causes of the sector’s growing vulnerability to climate change. Although a number of climate-adaptation initiatives can be found throughout the region, the bulk of these are limited in both scale and scope. Training and curriculum development in the regional priority agriculture value chains must be targeted at the underlying vulnerability, and climate-resilient solutions and best practices scaled up where possible. The forging and strengthening of technical partnerships and cooperation on climate financing, science and innovation, capacity development, and the retrieval, monitoring and dissemination of relevant up-to-date and accurate scientific information are essential to building resilience and supporting climate-smart farming practices in the Caribbean.